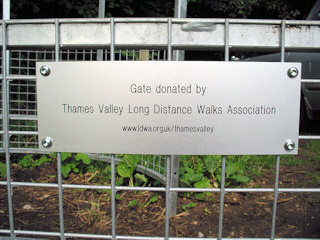 Last year the Thames Valley Group agreed to “donate a gate” under a scheme run by the Chiltern Society which aims to make access to the countryside easier for people with disabilities, with wheelchairs or pushchairs, or those just not as agile and steady on their feet as they used to be. It’s taken a while, but OUR gate is now in place at SU 8440 8537 and we have the photos to prove it! Here is the Chiltern Society’s letter confirming the gate being in place. The photos are below. My apologies for the delay, it’s taken some time because of the overall donor response which has been well in excess of my expectations. 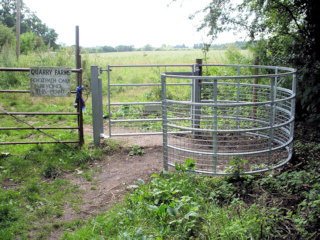 Since I launched the scheme, the Chiltern Society Path Maintenance Volunteers have now installed over 150 donated gates throughout the Central Chilterns – with still more to be done. All things considered, not bad going as we only meet up one morning a week. 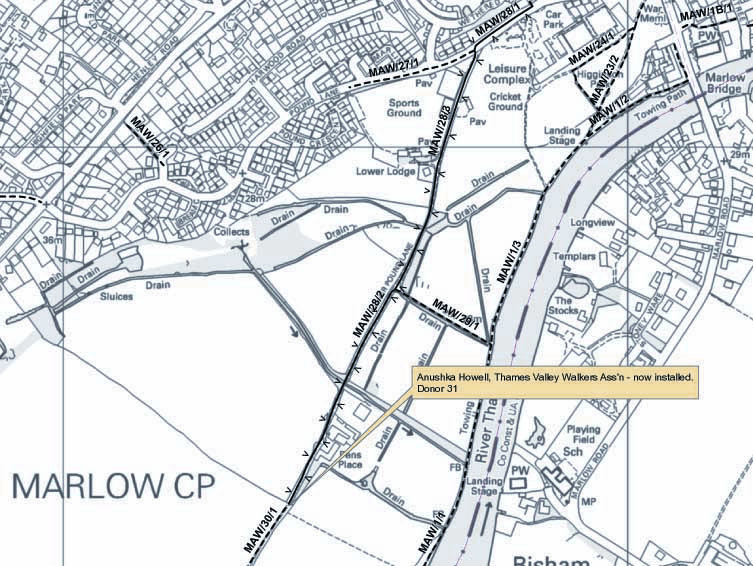 So, at last, please see the attached location map and photos of your gate and plaque. Please convey my thanks to your members for their contribution and for their patience.